The new SEAT Arona is built to be brave, bold and beautiful. This new crossover lets you forge your own path. 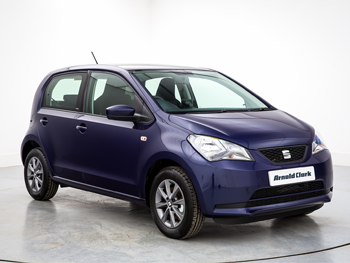 Book an approved service where only genuine SEAT parts are used, which come with a 12 to 24-month warranty as standard. Make the most of your seat with some genuine seat stylish accessories. 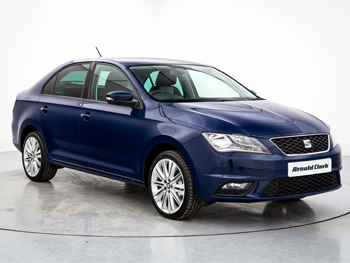 SEAT Motability ensure that you have a wide range of cars to choose from within your scheme.